Anna grew up in Minnesota but until recently called California home. This where she developed her interest in outdoor hiking, biking, backpacking, and camping. She has a passion for yoga and has completed her CorePower 200 hour certification. 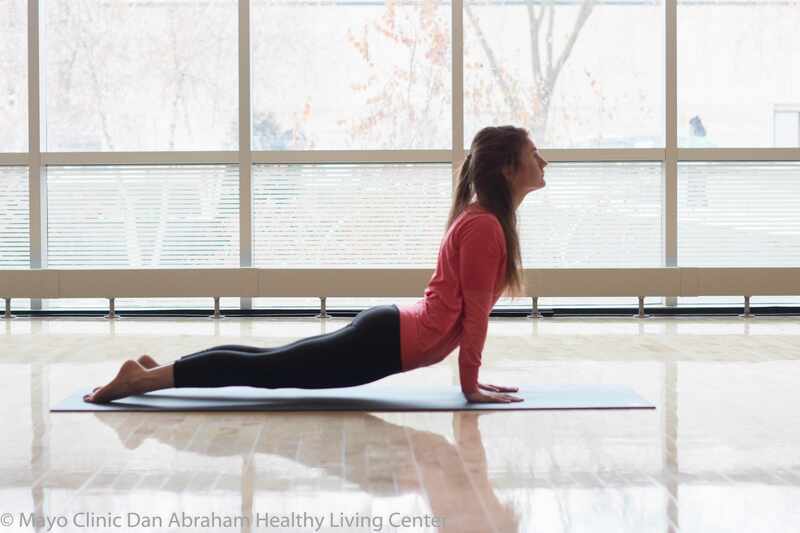 Join Anna in the Mind Body studio to challenge and reconnect with your personal practice!